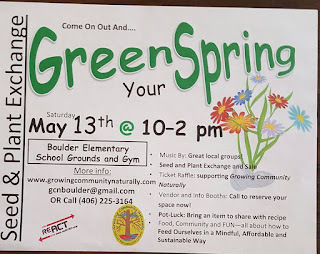 Please join Growing Community Naturally for our annual fundraiser at a new location-The Boulder Elementary School. 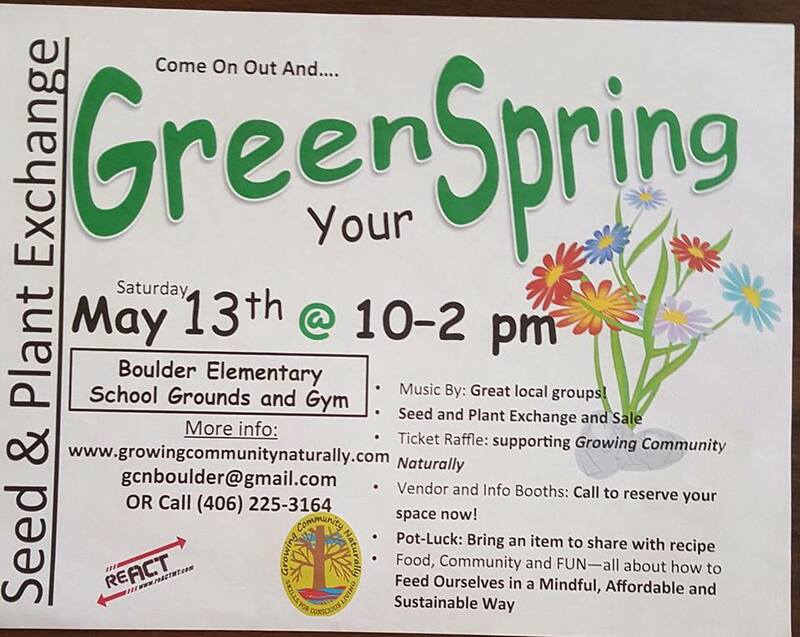 Please join us at the First Boulder Valley Bank for a bake sale to raise money for the Boulder Forest Garden. We will have lots of tasty things in exchange for your donation. If you would like to donate a baked item please contact Rochelle at 225-3164. 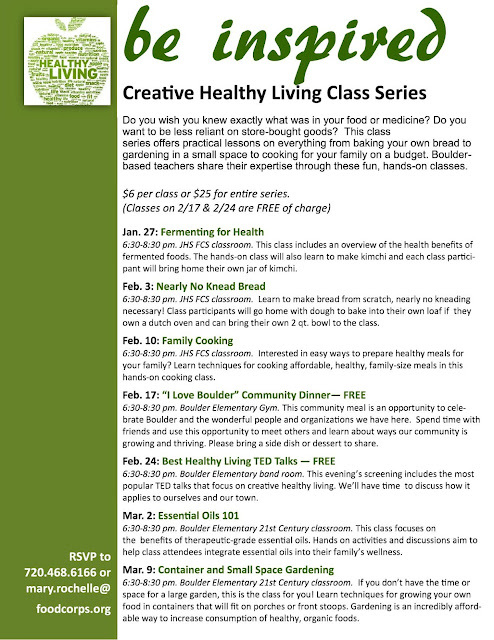 Growing Community Naturally is committed to creating a self-sustaining, engaged, educated community through community events, experiential education, and collaborative initiatives.